Annuities are payable annually on each anniversary of the filing date of the patent, after the grant of the patent. Failure to pay any annuities when due, or within a six month grace period thereafter along with a late fine, will result in the lapse of the patent. Registered designs are valid for a term of 10 years from the filing date of the application, which term is extensible for a further 5 years upon payment of a renewal fee. Renewal Annuities are payable annually on each anniversary of the publication date of the design. Failure to pay any annuities when due, or within a six month grace period thereafter along with a late fine, will result in the lapse of the design registration. We have just learnt that the Bahraini Patent Office has finally started to accept the payment of patent annuities, for the first time in this jurisdiction. 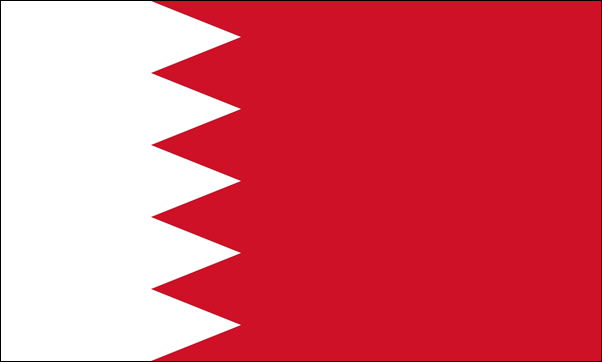 As we have previously reported, the Implementing Regulations for the new patent law in Bahrain came into force on 10 May 2006, and whilst the requirement for the payment of annuities was introduced as of that date, the Bahraini Patent Office has not been accepting any annuity payments until now.